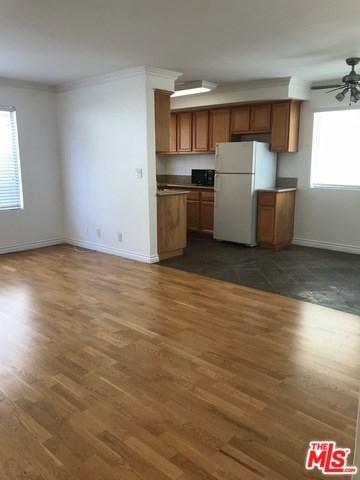 1030 N Orange Grove Avenue #108, West Hollywood, CA 90046 (#18353706) :: Ardent Real Estate Group, Inc. 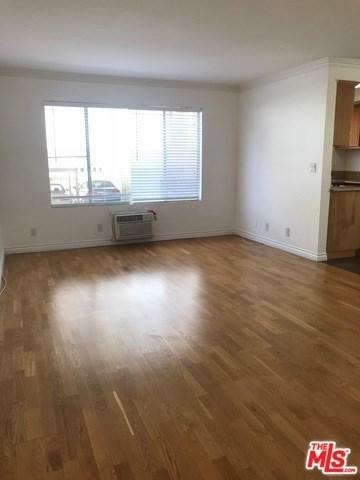 Bright 1 bedroom and 1 bath apartment in prime West Hollywood!!! 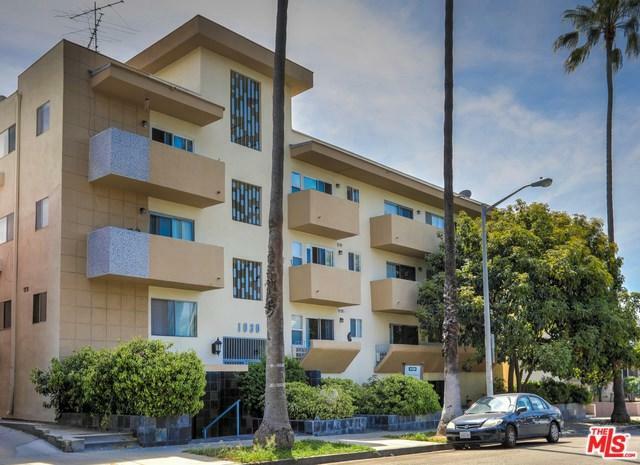 Just a stones throw away from Whole Foods, this updated unit has it all! 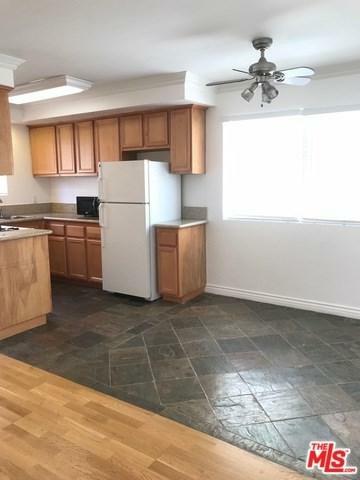 Comes with 1 gated parking spot, laundry in the building and updated appliances. Sold by Jordyn Naphtal of Bleeker Stone Real Estate Grou.